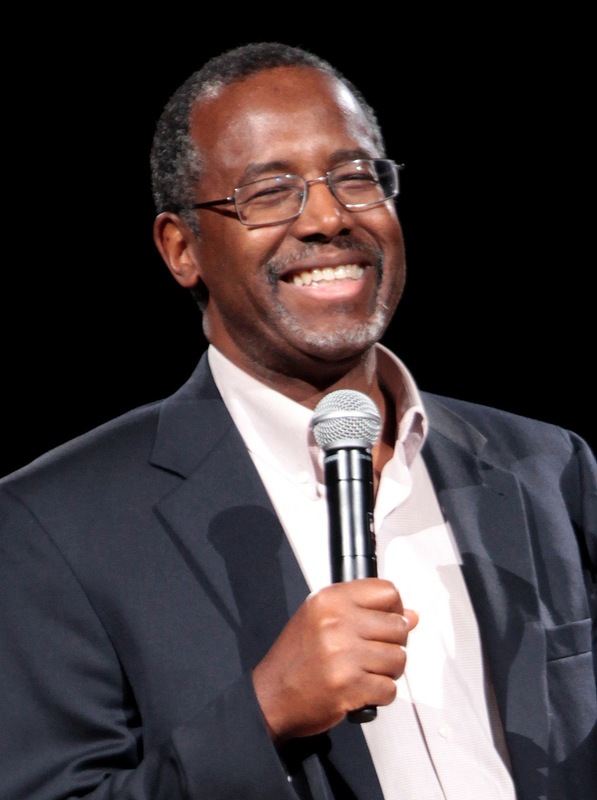 "Think about it," Ben Carson said during the 32nd Republican Presidential debate aired last Wednesday night on public access channel 53 in Des Moines, Iowa. "Would ancient savages have hauled all of those stones around just to predict when to plant corn? That's what the Farmer's Almanac is for. No, the stones were erected to protect crops from elephants." When moderators pointed out that there had never been elephants on the British Isles, Carson only smiled and nodded.